From simple stepper drives to intelligent data driven brushless DC solutions, we've 4 ways to get your project moving. Whether it's replacing obsolete parts, finding the most cost effective option or working at the cutting edge of the industry, we embrace the challenge of helping you deliver your project. Available online to order now! We've worked with hundreds of companies helping them develop exceptional products on budget and on time. All motor controllers manufactured under the AS9100 QM system. We love the challenge of taking an idea from concept to market. We consider ourselves very fortunate to work with so many fantastic companies who enable us to push our creativity further every month. 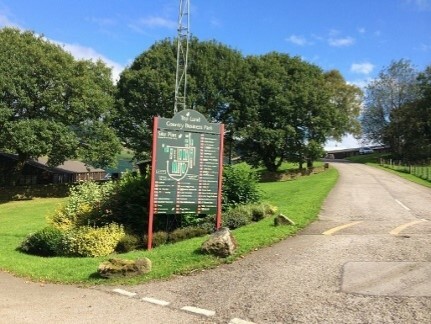 We’re proud to manufacture in the UK. Our approach is based on bringing creative and intelligent engineering together with rigorous quality management processes to deliver the motor control electronics you need. Zikodrive is an awards winning UK based motor control company which designs and manufactures motor controls. 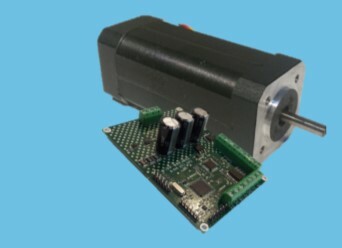 We specialise in low power brushless DC (BLDC) and stepper motor control. From our base in Yorkshire, we offer a range of stock motor controllers and a number of customisation options. To find out more about us and why we do what we do please click here.